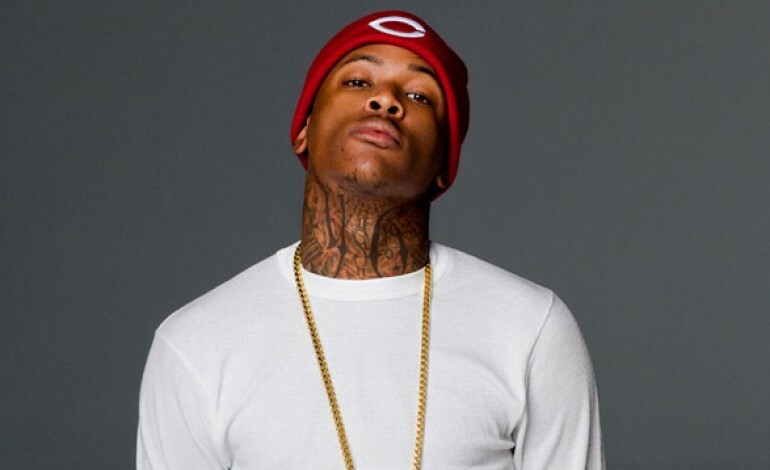 Compton rapper YG has announced a North American leg for the tour that he has recently completed over in Europe. The tour is in support of his Stay Dangerous album that came out a few months ago at the beginning of August. It includes a stop in Philly at Franklin Music Hall, formerly known as the Electric Factory. The tour begins in Canada early next year, and will make its way here on February 23rd. YG’s Stay Dangerous is his third studio album, and his first full length project since 2016. The album was primarily produced by close friend and frequent collaborator DJ Mustard, and features a variety of other stars such as A$AP Rocky, 2 Chainz, Quavo, and Nicki Minaj along with others. The famous blood member has requested via the tour poster that fans at the show wear red. Tickets for the show will become available for sale tomorrow morning at 10:00 AM EST so keep your eyes peeled because they’re sure to go quickly.